4 The Office believes an informed buyer is a cost effective buyer. 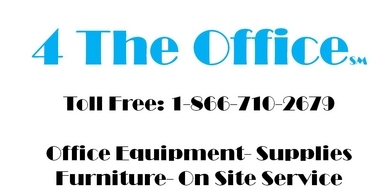 We have dedicated this page to tips on procuring office supplies, equipment, leasing programs, service and cost per page programs. We hope that you find it informative when it's time to purchase your office supplies, copiers, printers, print management software or related services. We have also added some levity due to the acts of some in our industry that have frustrated many buyers over the years. All articles below are available for free download by clicking on the Learn More link. We also ask that if you have found our articles helpful please vote on them. Our poll is located at the bottom of the page. Are you really getting a better price at the Big Box Retailers? It is often thought that the Big Box Retailers offer the most competitive pricing. We invite you into our store and have provided a few sample items of such differences. How long should a copier last your organization? 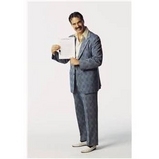 Have you ever received a $9,000.00 overage bill from your Copier Vendor? Are those Office Supplies Rebate Cards from Big Box Retailers really worth it? See 4 The Office vs. Staples Pricing Here. Are you in the Lease with No End? Don't get stuck in a terrible situation and learn how you can avoid them.